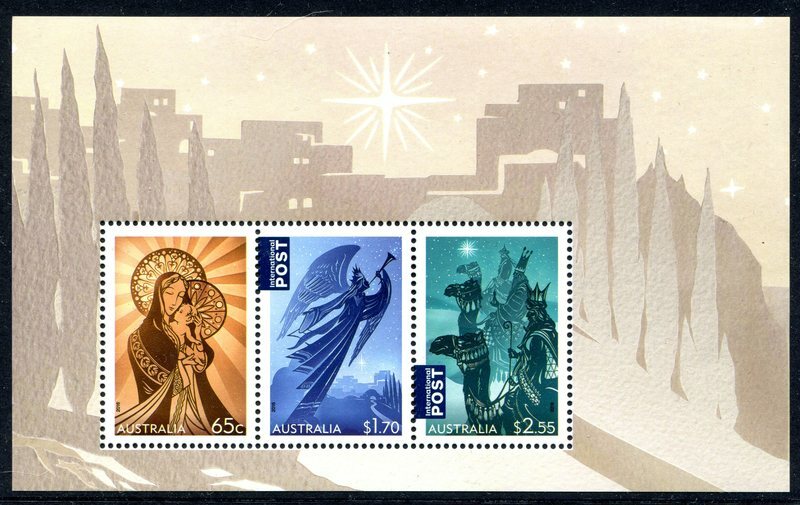 Australia Christmas minisheet. Issued 31Oct16. 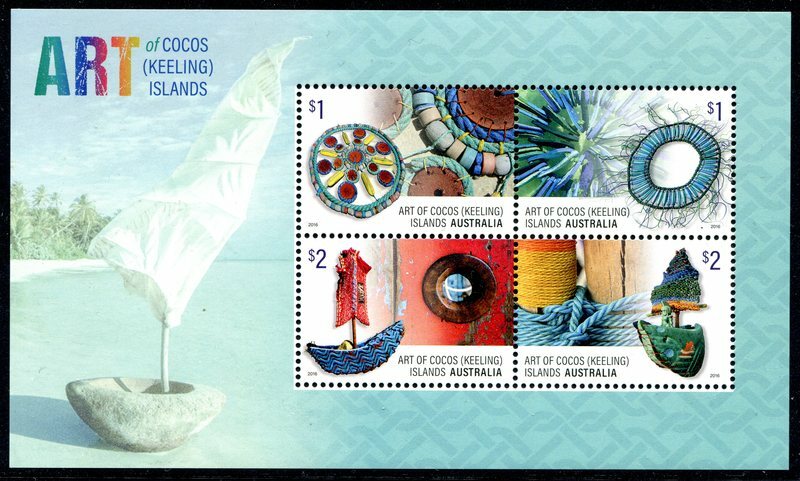 Cocos Keeling Island Arts minisheet. Here is the colourful minisheet. 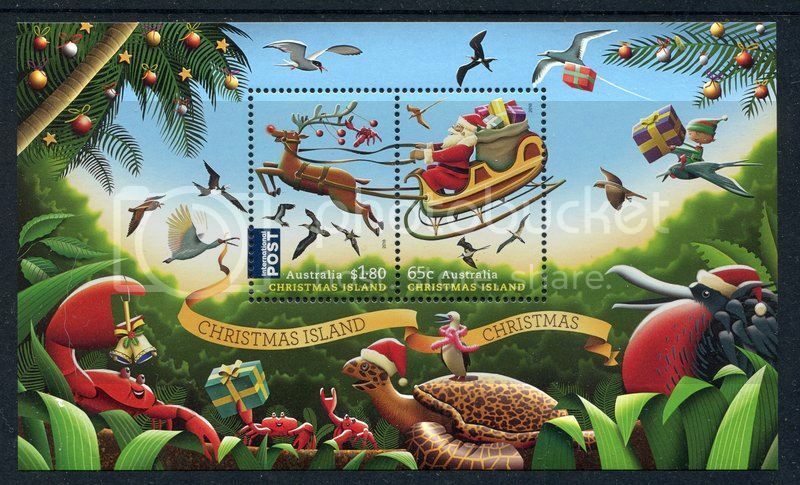 I have a couple of these minisheets from Christmas Island from previous years. Have thought about seeing if I could find all (or most of them). These are great!!! Thanks for sharing. OK we are up and running again. 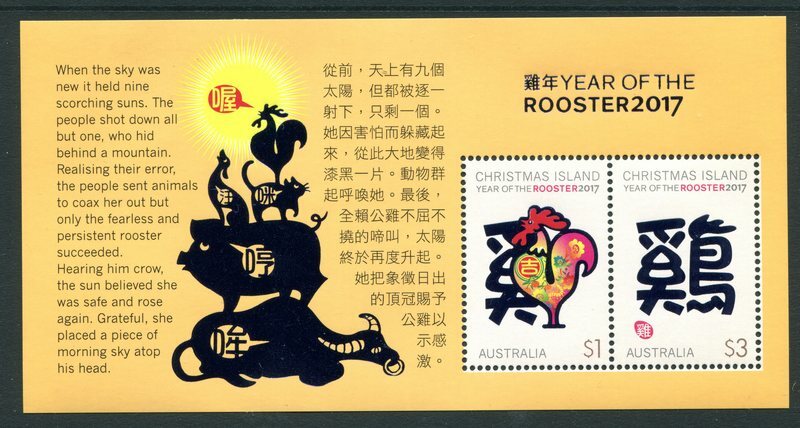 Christmas Island Lunar New Year Year of the Rooster. When will it end. And the Zodiac sheet. 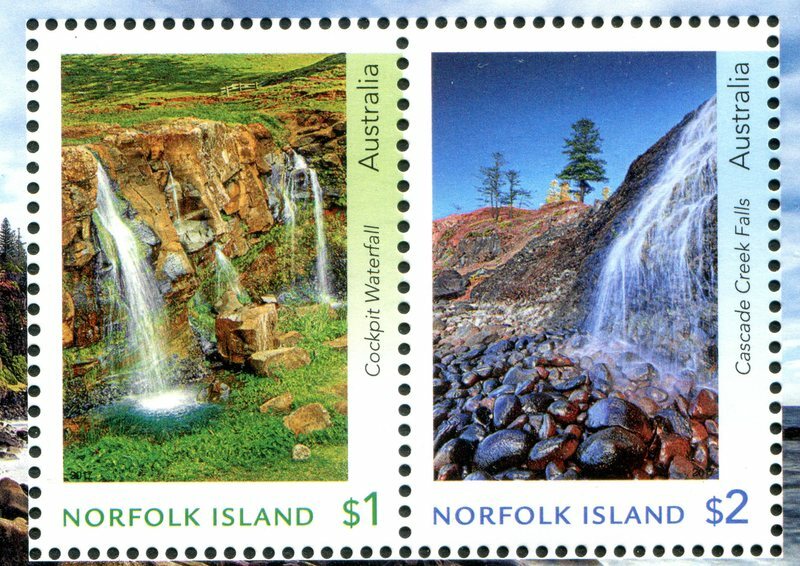 These were new in April 1990 - 1990 The ANZAC Tradition. Came across them in an old batch today - didnt realise I had them. John - if you prefer to keep this thread for current issues do let me know and I will delete this post and start a new thread. Thats fine Bas post em up. 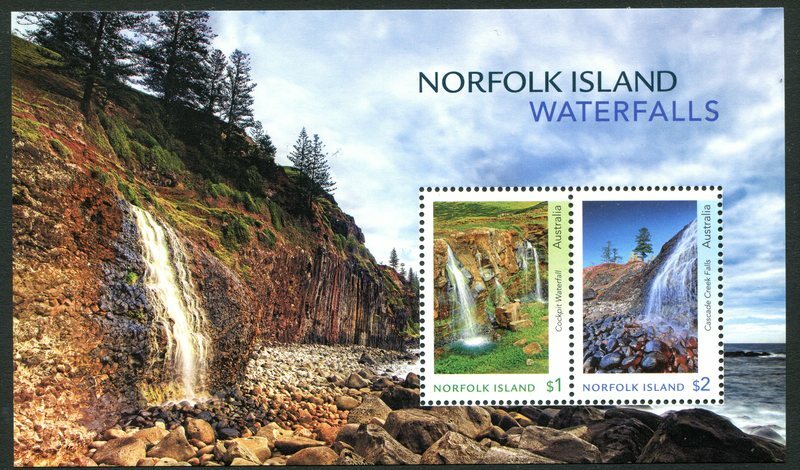 This was a nice issue and just shows the variance in commercial covers which should be available here in Australia. Rare Beauties issued 30Mar17. I am sure it will have it's admirers. 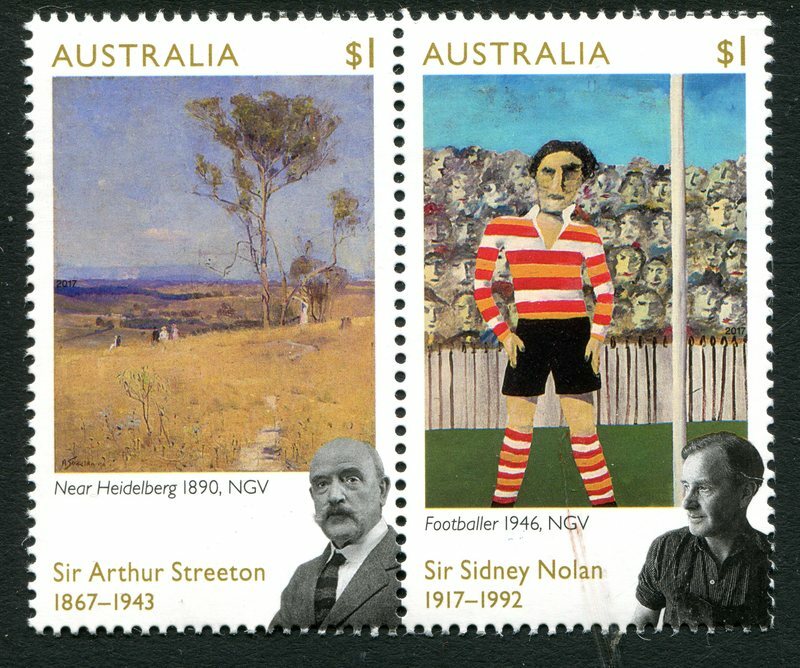 Arthur Streeton and Sydney Nolan issued 30Mar17. Nice arts set. AAT East Antarctic Deep Sea Creatures issued 7Mar17. Very nice production once again. 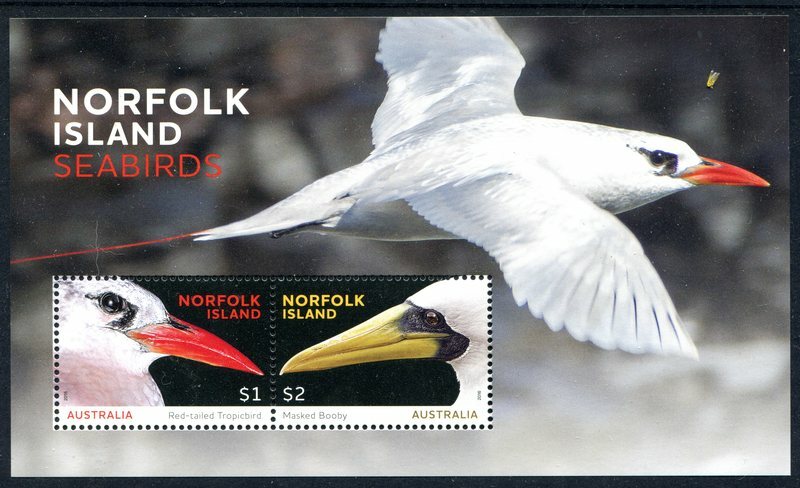 Aussie-Cuba joint issue 2013.World Stamp Exhibition ......mini sheet. Nice sheet but this is a Cuba stamp not a joint issue. 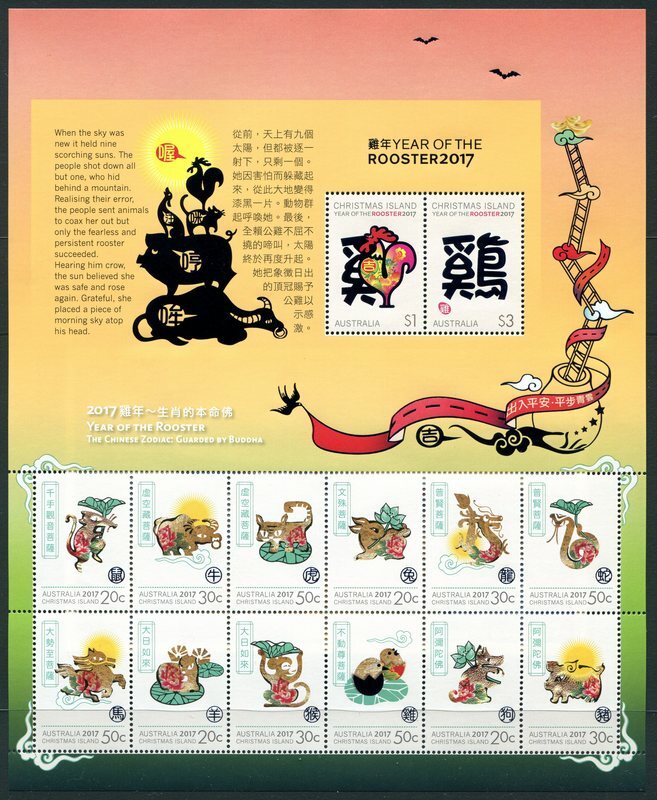 It just commemorates the 2013 Stamp expo. 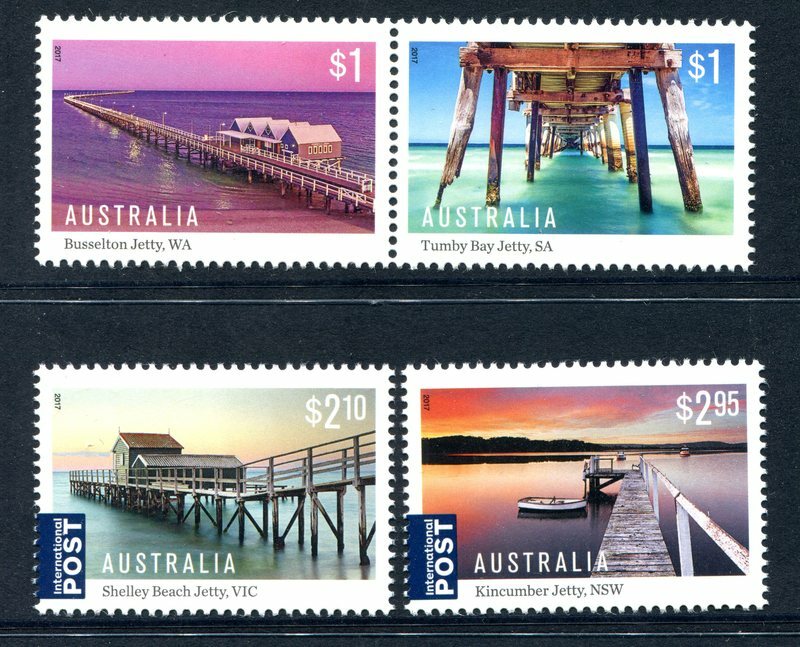 Saying that, I can see how many could be confused especially the way 'Australia' is printed on the stamp. 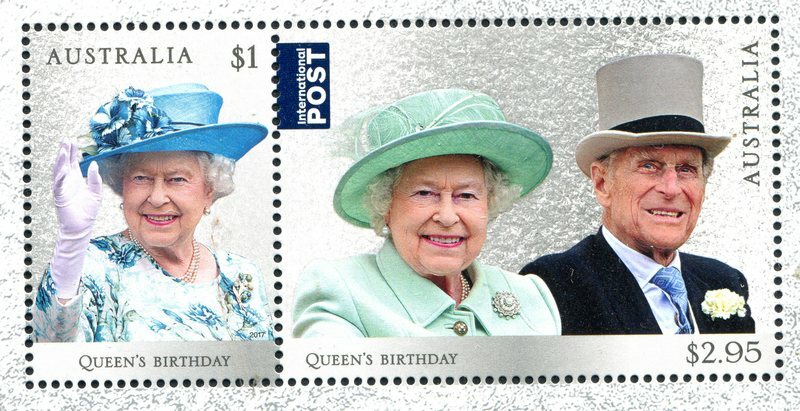 Lizzies birthday issued 4Apr17. Features my favourite royal, The Duke. 1917 Centenary of WWI. Another very nice issue IMO. 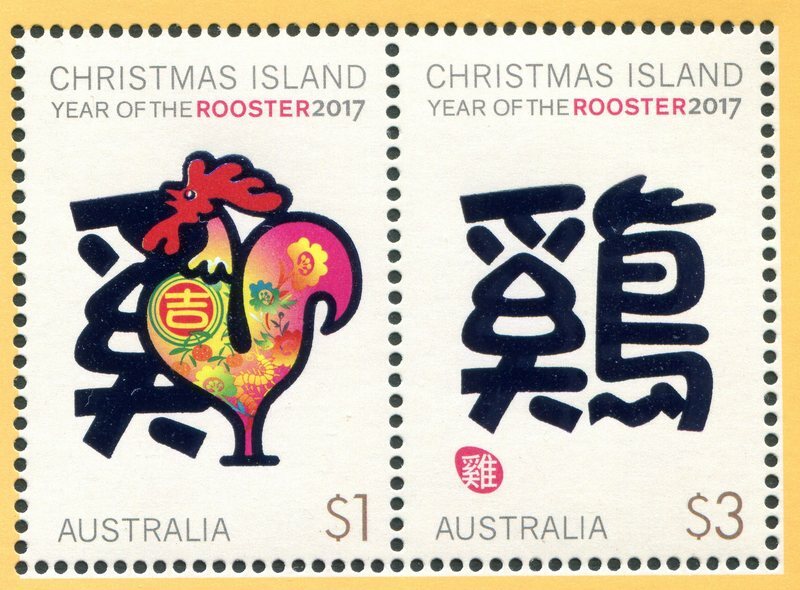 This is my favourite stamp issue so far this year. 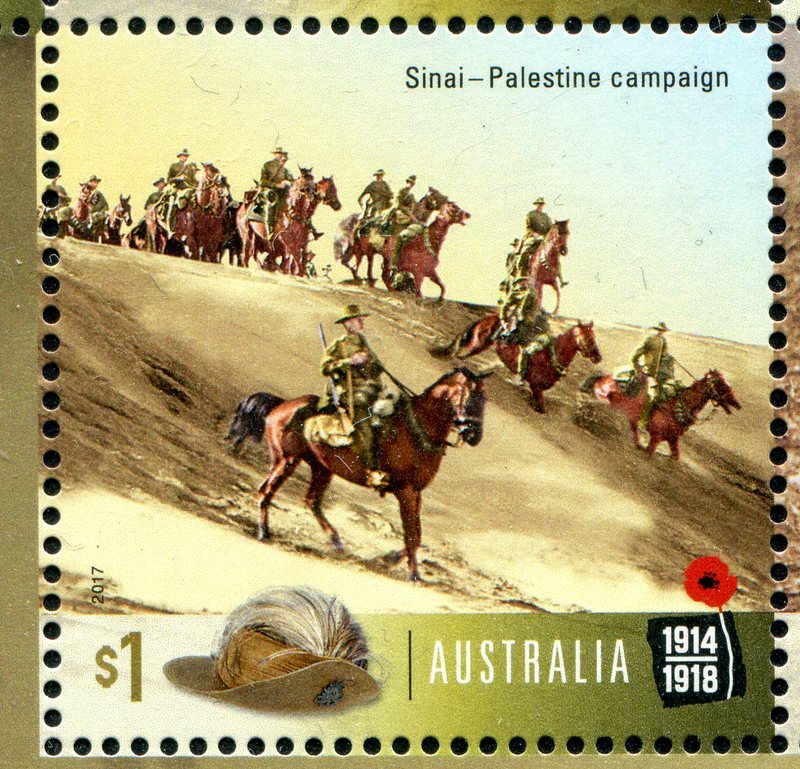 And for some useless information the charge of the 4th Australian Light Horse at Beersheba on the 31st October 1917, is remembered as the last great cavalry charge.